The marriage ceremony is like the rite that transforms one person’s life into something new; very different from the one he or she was leading earlier. No matter how simple or grand a wedding you have had, your desire would be to have a loving, fulfilling, and strong married life. What better way can you do this than having a fabulous honeymoon to get to know each other really well? 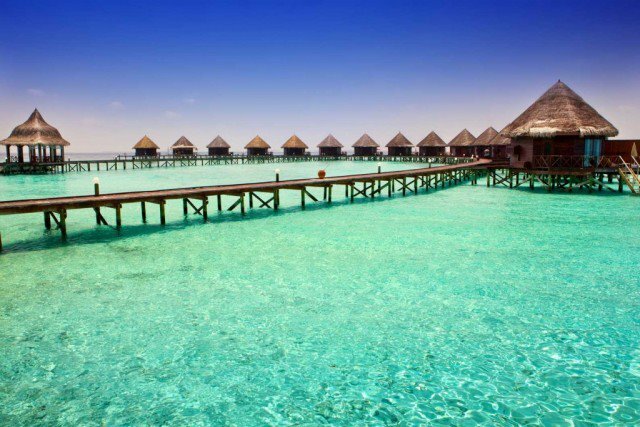 For those, who have known each other a long time, Honeymoons are the perfect ways in which you can introduce each other to the “married life” concept.” And if you need help in choosing the best honeymoon spots, here at the top honeymoon places in India that you can consider for a budget yet fabulous holiday. Jammu & Kashmir – If you want a perfect blend of amazing locales, scenic beauty, and really pleasant climate, then you cannot do better than J&K. For the cosmopolitan crowd, there’s Srinagar that caters to all the dreams of tourists. Those who are interested in adventure can opt for trekking, bike or car travels, a day spent in their houseboats (shikaras), and much more. This state has a lot to offer in terms of cuisine, shopping, and romantic getaways that can make your honeymoon a truly eventful one! Goa – Another top destination for honeymooners, Goa’s air of swag and sophistication make for a perfect combination for the young couples. You have a lot to choose from in terms of pubs, shacks, discotheques, lounges, shacks, restaurants, shopping alleys, and much more in romantic Goa. A day spent in a comfortable recliner on one of the many beaches that can be found in Goa while you sip some exotic cocktail or just coconut water would be the perfect way for you to unwind after you enjoy the many water sports that Goa has to offer you. 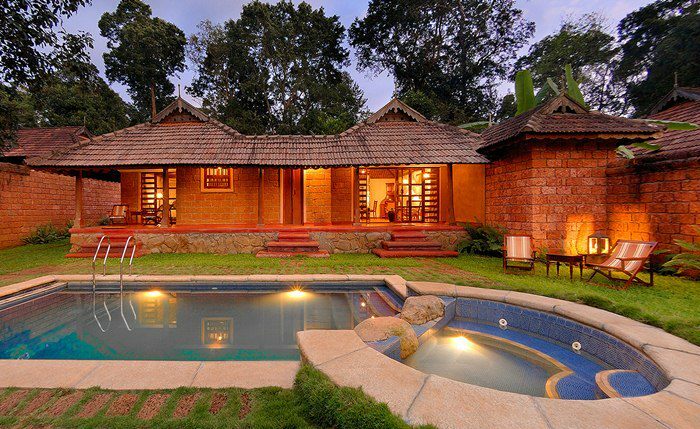 Karnataka (Coorg) – One of the coolest spots in the southern state of Karnataka, Coorg is one of the tophoneymoon places in India because it has some amazing, idyllic spots that couples can go to and relax after a hectic wedding schedule. Fields of oranges and coffee make the place even more interesting as you can visit them during the day and enjoy the many tourist attractions that the city has to offer in terms of restaurants and pubs in the night. A must-try custom of theirs is the “homestay” where large estates contain 3-4 small cottages that are managed, usually by the estate owner. This is not only economical but also has a cosy attraction as the management serves you food and beverages right at your doorstep for the duration of your stay. Nainital – Located in the state of Uttarakhand, this is another must-visit for honeymooners because of its calm atmosphere, pleasant weather, and offerings of various lakes and boat rides. The city is one of the top hill stations in India throughout the year, and it has various options that you can explore for a laidback honeymoon. Its proximity to some of the other hill stations could inspire you to travel a series of places during your holidays instead of visiting just one. Rajasthan (Jaisalmer) – Rajasthan as a whole has plenty to offer all types of tourists. But honeymooners would like this state because you could add a good dose of sightseeing of various types together with shopping over here. 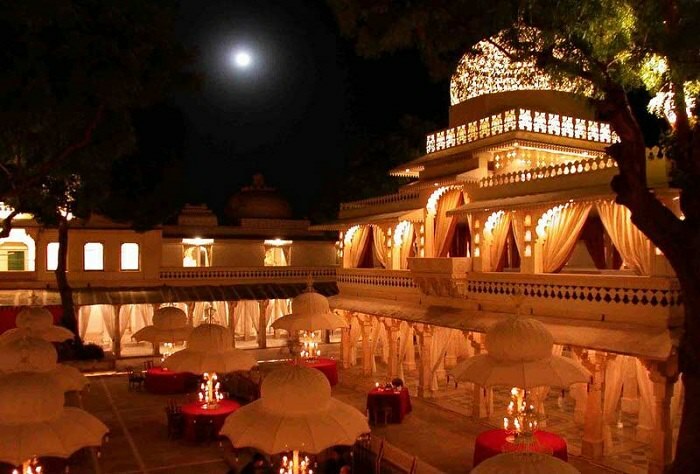 In cities such as Jaisalmer, Udaipur, and Jaipur, you can enjoy the wonderful service that is offered by hotels of all kinds, big or small, urban or cosy. Apart from the regular shopping sites, your visits to the many forts that dot the state can be made even more interesting by cafes and local shopping places within the monuments themselves. Go for a camel ride in the night on the wide deserts or opt for their elephant rides, you will have a wonderful time in more ways than one in this state for sure. Shimla, Himachal Pradesh – Another cosy hill station nestled in a valley, this is a top destination for thousands of years, from the time India was ruled by kings and queens. If you want to enjoy a relaxing honeymoon in a place that has plenty of visual delights to offer (including some stunning locales that can be the backdrop for your many photos!) 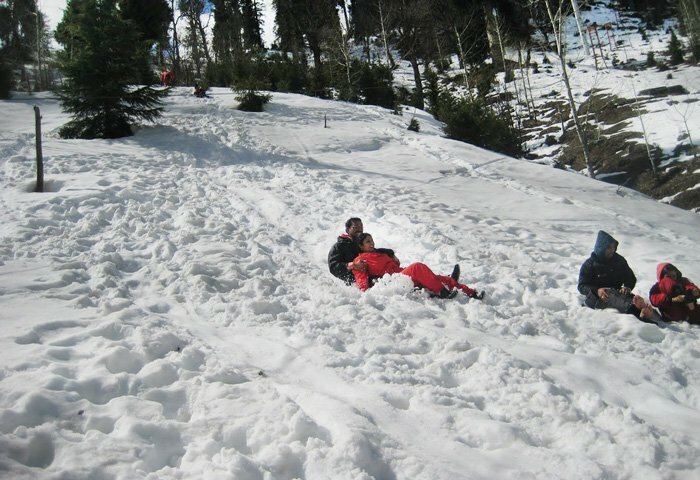 along with a chilly climate, then Shimla is certainly the place to visit. Apart from the wonderful views, you could interest yourself in the various spots where numerous Bollywood movies have been shot throughout Shimla. Lakshwadeep – One of the 7 Union Territories of India, Lakshwadeep is certainly of the most charming ones because it is an island territory that has pretty amazing weather throughout the year. There are plenty of beaches to be explored here, and the place is indeed very beautiful for people, who want to explore one of the most different parts of India. Ooty – One of the most charming offerings of the otherwise hot state of Tamil Nadu, Ooty is also one of the most frequented hill stations in India. Enjoy the different varieties of tea and chocolate that are available here while you enjoy the delightful sceneries that you can feast your eyes on. 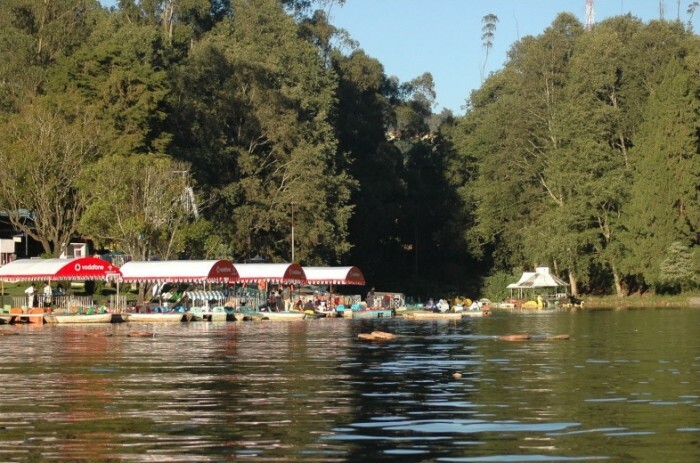 It contains many interesting places to visit such as the Botanical Garden, Rose Garden, Dodabetta Peak, and Ooty Lake. One of the other attractions of Ooty is its toy train that travels through a valley at a very slow pace so that you can enjoy the greenery on both the sides of the train. 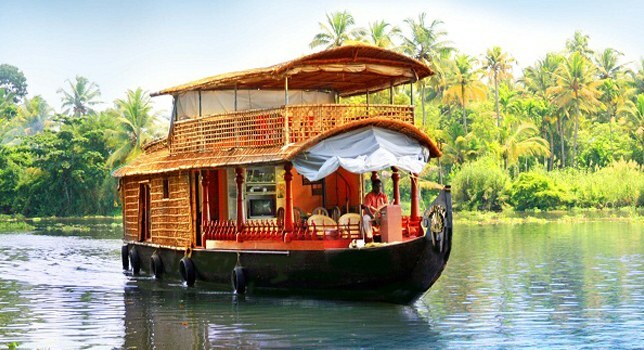 There are plenty of other places apart from these top honeymoon places in India such as Andaman & Nicobar Islands, the Seven Sisters of the North East, Darjeeling in West Bengal, the backwaters of Kerala, and the delicious city of Lucknow for food lovers. You just need to decide on attractions common to the both of you and find which place offers all of them and book your tickets to that place immediately!